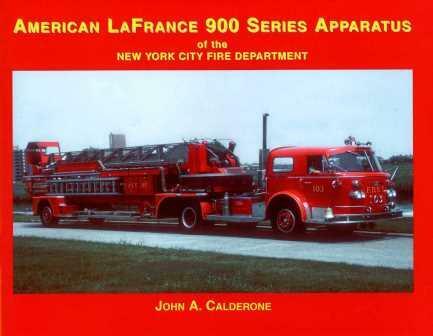 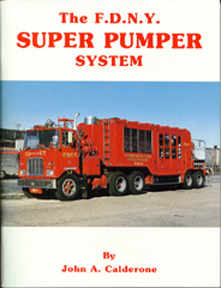 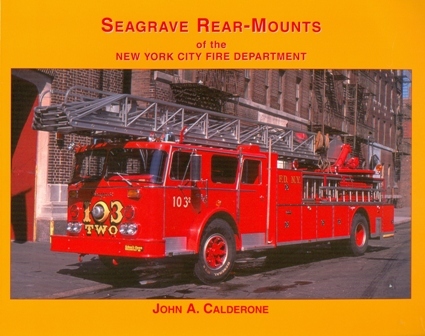 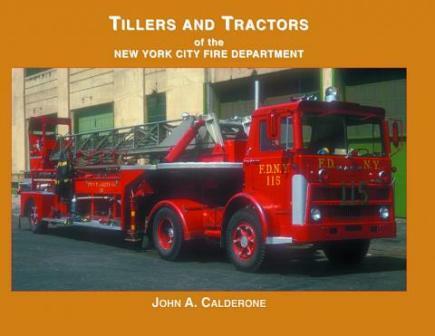 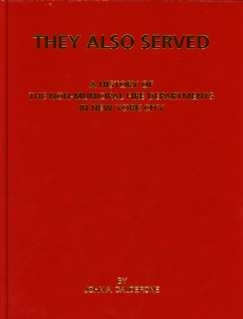 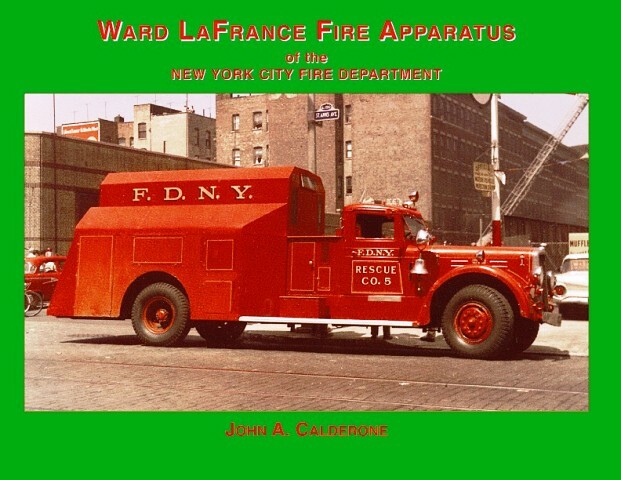 Fire apparatus fans, especially those interested in FDNY, will want to add this book to their collection. 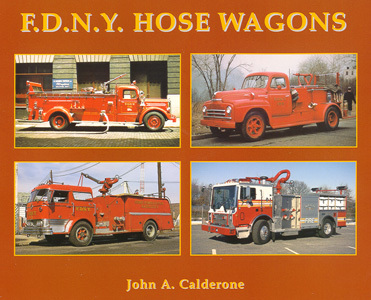 Features an example of every type apparatus in service in NYC at time of publication. 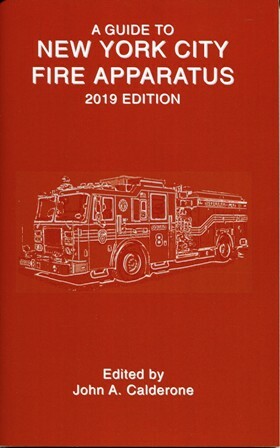 Includes registration numbers and assignments.